FORT WAYNE, Ind. - The 58th Annual Association of Indiana Counties (AIC) Conference will assemble at the Grand Wayne Convention Center in Fort Wayne from September 26-29. The Annual Conference provides AIC members an opportunity to attend educational workshops, meet with exhibitors, and participate in association meetings. Attendees will also explore Allen County on an excursion tour with stops to the Allen County Courthouse, Fort Wayne Children&apos;s Zoo, and area shopping destinations. 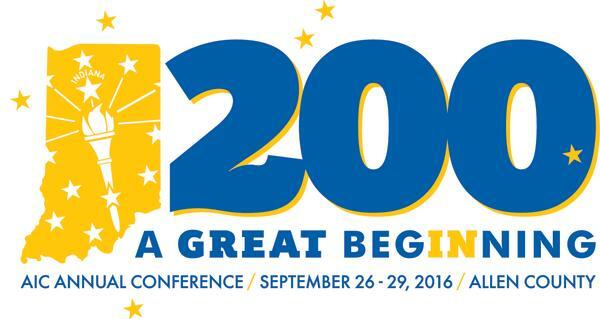 More than 500 county elected officials and county employees from throughout the state of Indiana will attend the annual conference in Fort Wayne. The four-day conference will bring in an estimated $459,740 in direct spending to the local community. For more information on the AIC Conference, contact Karen Avery, Director of Public Relations of AIC at (317) 829-3656 or John Felts of Visit Fort Wayne at (260) 424-3700. 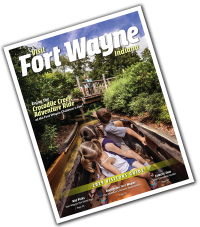 Visit Fort Wayne is the official destination marketing organization for Fort Wayne/Allen County. Each year, over 5.8 million people visit Fort Wayne and generate $560 million in direct economic impact.